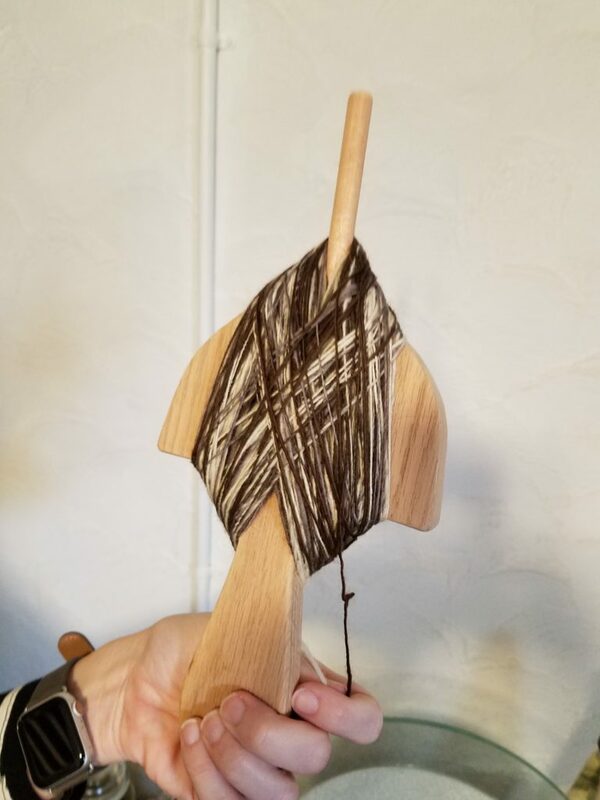 My wife is into yarn. Almost as much as I am into Legos. So there is lots of yarn around my house, and lots of tools for carding, spinning, dying, and knitting said yarn. 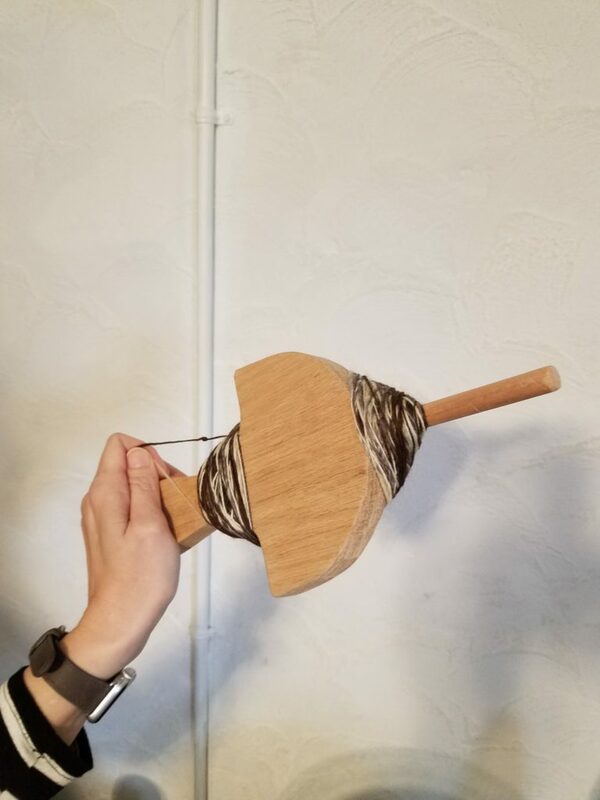 But we didn’t have a tool for plying yarn. Until today. Now I’m not going to pretend that I know anything about these activities. I had to watch an entire YouTube video to understand what Andean Plying actually was. But after two failed attempts to 3D print one these things, I decided to save myself seventy bucks (!) and make my own the old-school way. 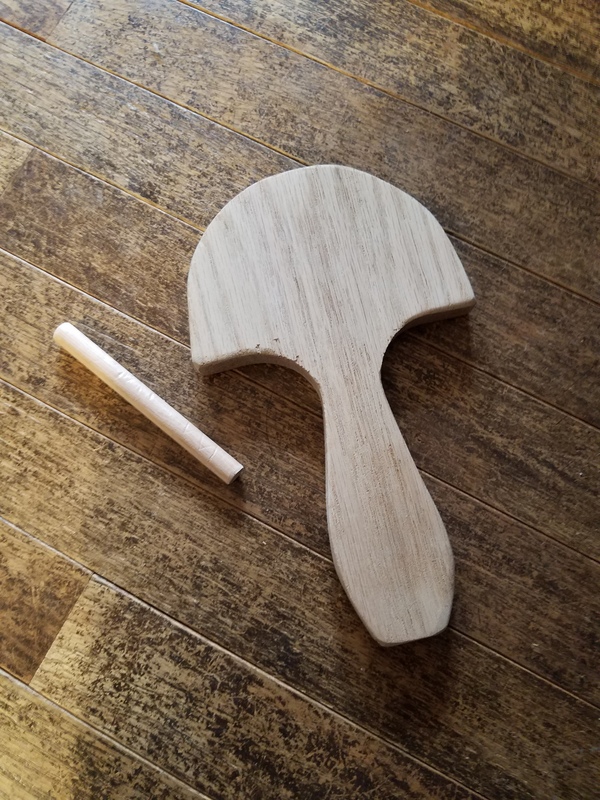 Hang onto that scrap oak, no matter how small the piece. You never know when it will be just the right size.